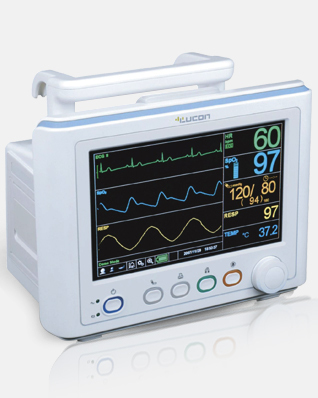 Progressive Lucon M20 Multi-Parameter Vital Sign Patient Monitor Provides Non-Invasive Parameters. 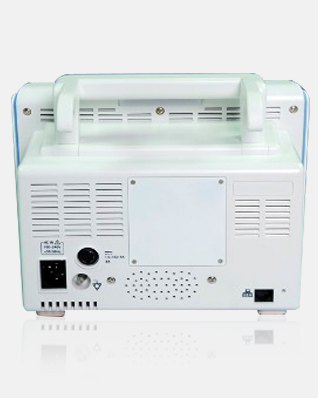 Save 96 hours all patient's vital signs data for review and printing through bulit-in printer. Tabular and graphic trend information are available. Have independent power outlet to connect ambulance DC power. Enable to use at ambulance and other transport enviroment. 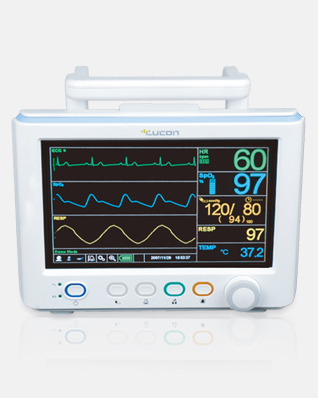 Connect to the central monitoring system to receive alarm signal automatically when the patient's condition turns critical. Also the stored event or real time vitan sign can be re-called to display or print on the optional intergrated dual channel printer. Support various battery option based on customer needs. Easy installation of battery to main body. 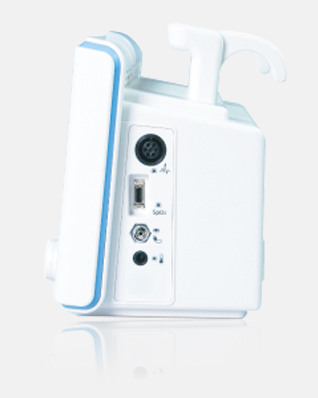 Enable to see patient vital signs in the far distance.